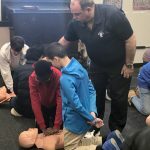 Thank you Brewster Ambulance Service! 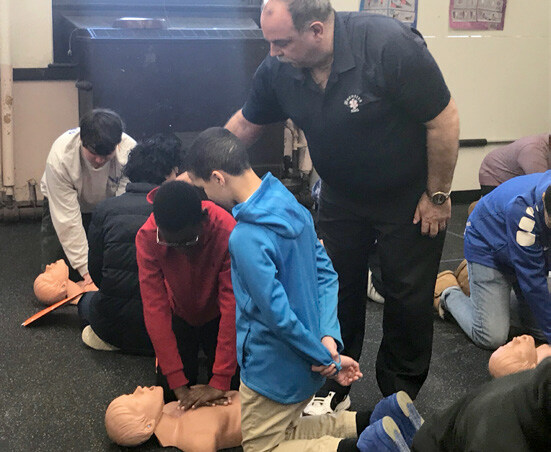 Special thanks to Brewster Ambulance Service, a Platinum Level Sponsor of the Quincy School ~ Community Partnership, who once again participated in the Quincy Public Schools “Matter of Heart” initiative. 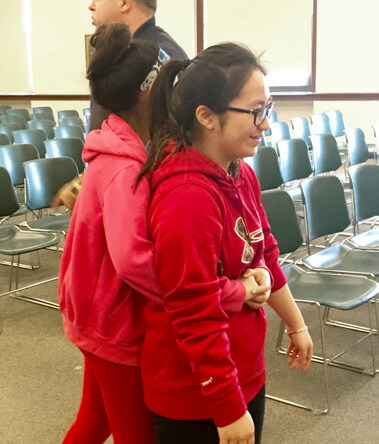 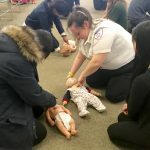 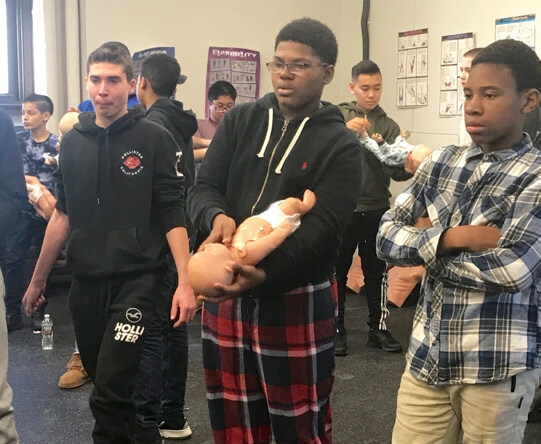 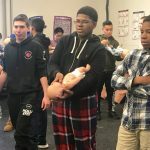 During the months of January and February, eighth grade students learned about Heart Health from their Health Teachers and School Nurses in preparation for this event. 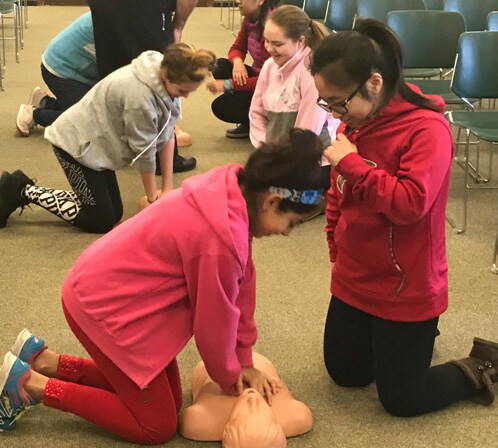 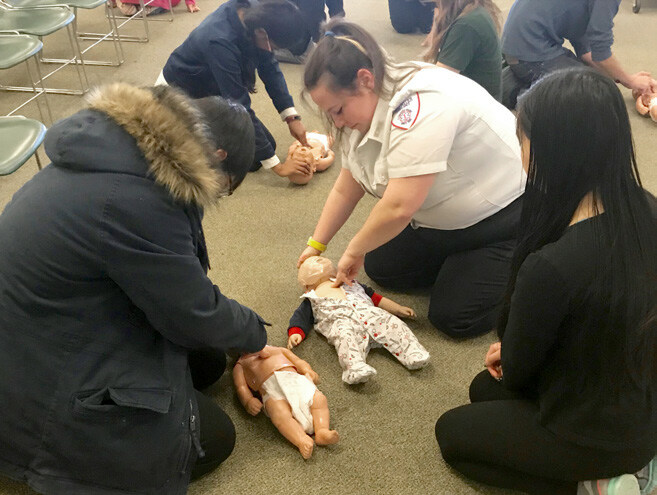 The CPR (Cardiopulmonary Resuscitation) initiative, for eighth grade students, took place at Atlantic, Broad Meadows, Central, Point Webster and Sterling Middle Schools January 5, 2018 – February 10, 2018. 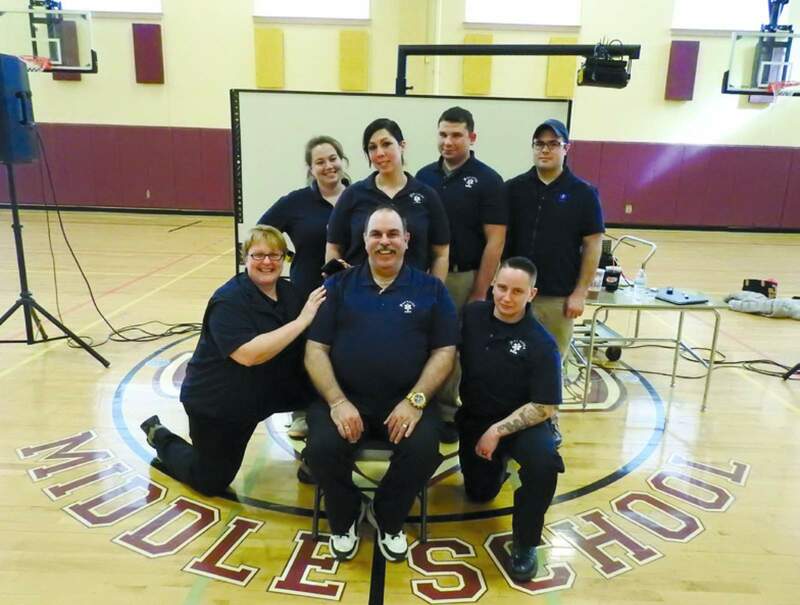 The initiative concluded on Saturday, February 10, 2018 with a FREE Full CPR/ AED American Heart Association certification for all Grade 8 students and their parents/guardians. 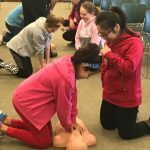 Approximately 150 people participated. Previous PostPrevious Thank you Harvard Pilgrim Health Care! 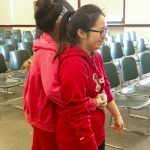 Next PostNext Tis the Season…Symphony & Song!